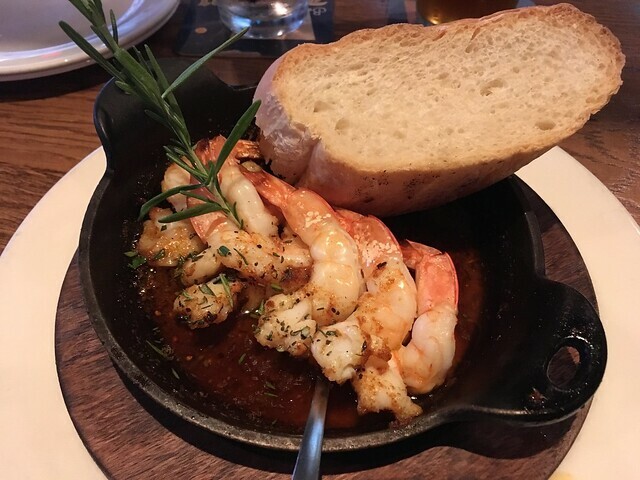 Wood oven shrimp – Boscos Restaurant & Brewing Co. I liked this dish. The shrimp were a bit overcooked, but the sauce was SO tasty! It almost tasted like garlic shrimp tapas. Yum! 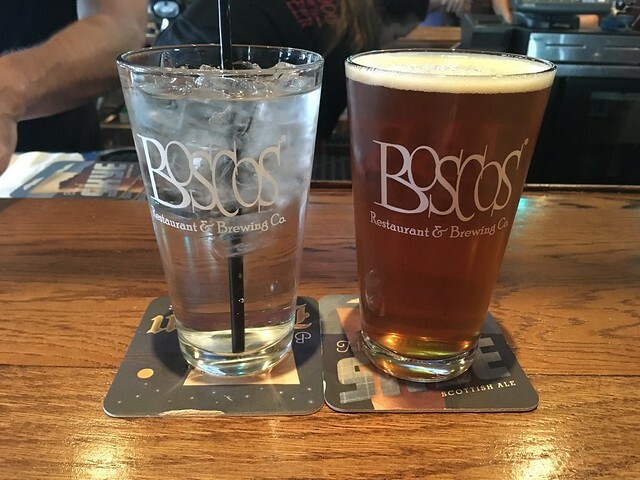 This entry was posted in Boscos Restaurant & Brewing Co. and tagged beer, creole, drinks, food, frenchbread, garlic, happyhour, seafood, shrimp by vicentesf. Bookmark the permalink.